Students actively manage TVA funds by designing long-term investment strategies, placing trades, and providing performance reports to TVA. Investment guidelines are similar to those used by TVA’s professional investment managers. 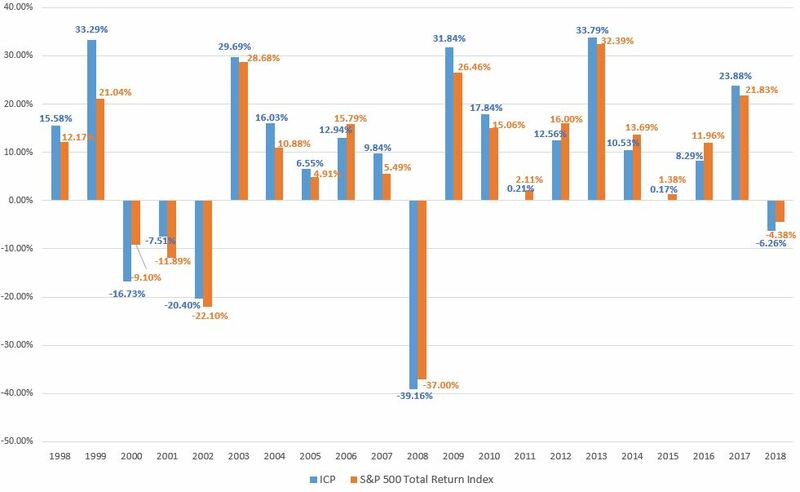 Universities can earn performance awards based on their returns versus the benchmark S&P 500 index. 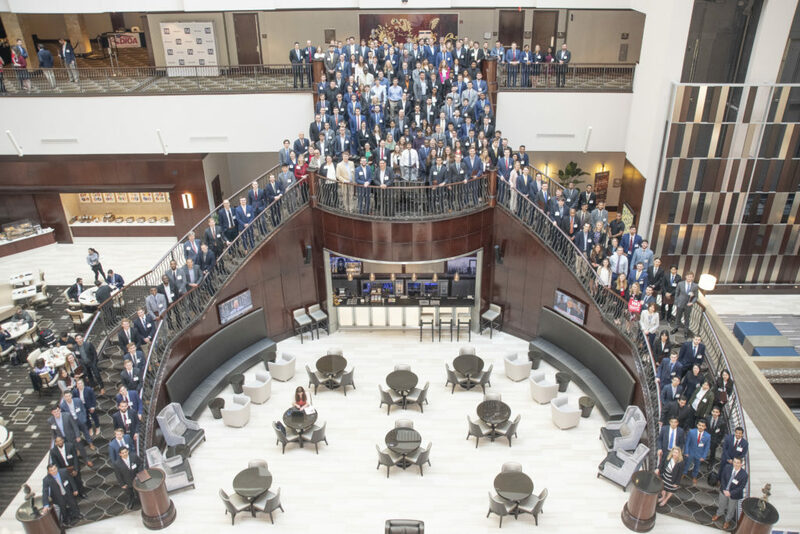 TVA supports the program by utilizing some of its most experienced financial managers and analysts to provide guidance and resources to help students apply investment management concepts. TVA also periodically visits the classrooms to discuss the strategy behind the students’ portfolio management decisions and offer constructive feedback. 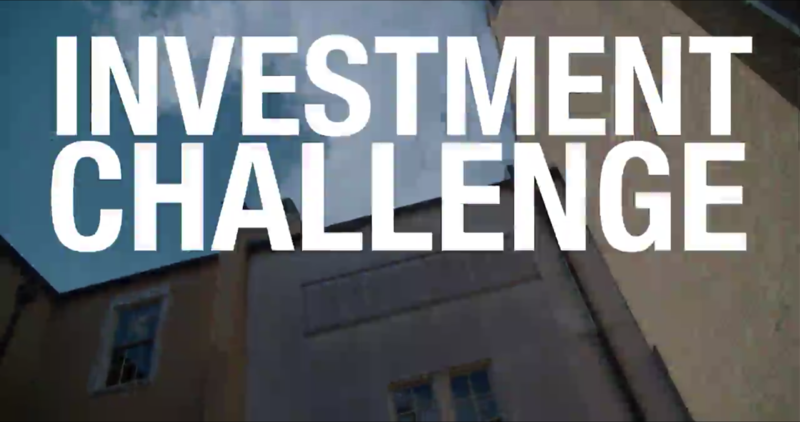 In 1998 TVA created the Investment Challenge by allocating $1.9 million to 19 universities to manage in actual investment portfolios. Because students demonstrated that they could perform successfully against their benchmark, TVA added six new schools to the program in 2003 and increased the total portfolio amount to $10 million. A TVA asset retirement trust fund provided the original $1.9 million for the program and the additional $8 million to expand it. The Investment Challenge promotes economic development by helping strengthen the Valley’s educational infrastructure, a vital component of future economic growth. At the same time, the program makes a direct contribution to the training of the region’s future business leaders. Student performance relative to the S&P 500 since the program’s inception in 1998.